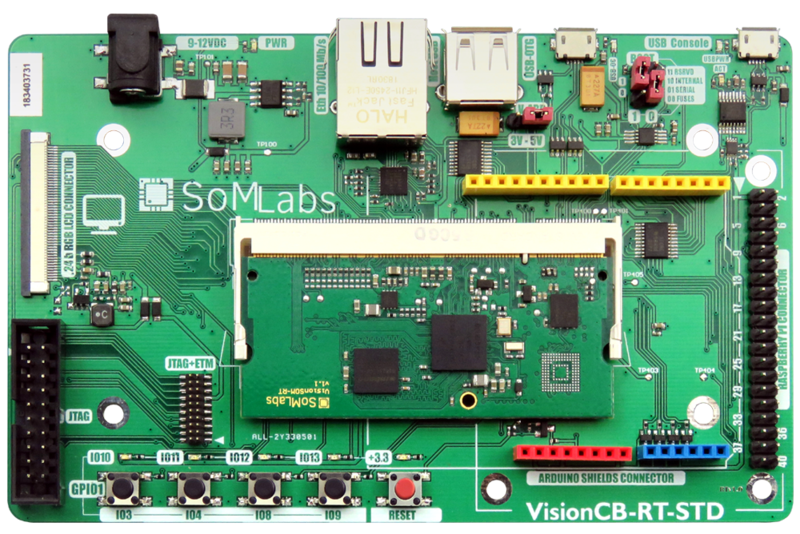 VisionCB-RT is a carrier board for the VisionSOM family of computer-on-modules which are powered by NXP i.MX RT microcontrollers (ARM Cortex-M7). 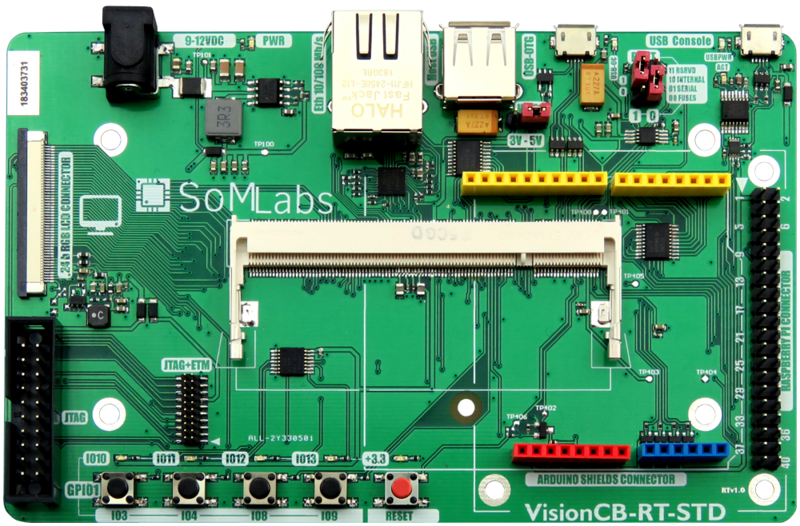 A carrier board, together with a System on Module (SoM), makes a complete development platform similar to SBC. 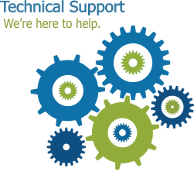 The carrier board houses the most common interfaces such as USB, Ethernet, etc. 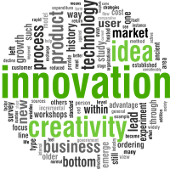 A large variety of interfaces allows to use it as both a complete development platform or as a stand-alone end-product. 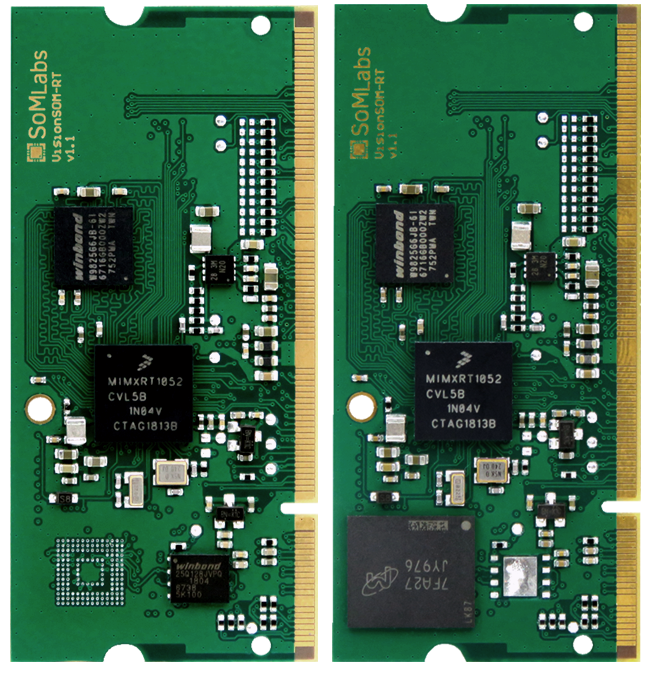 The carrier board connects with the SoM via a standard SODIMM connector. 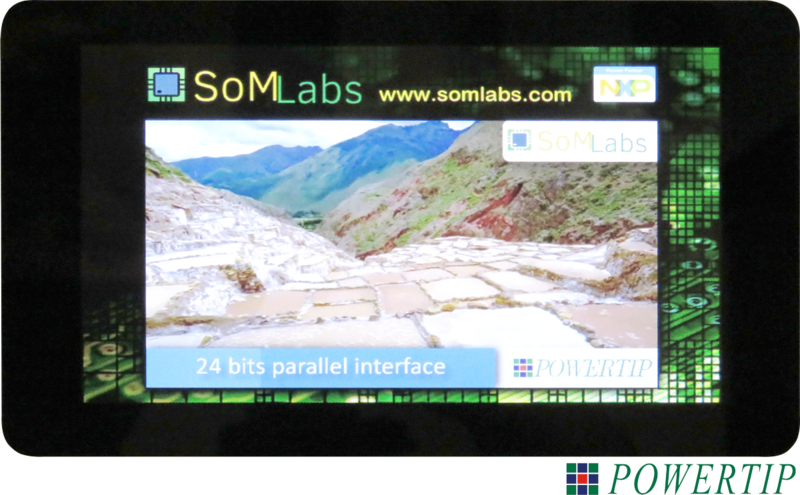 7 inch LCD-TFT module (made by Powertip) with integrated LED backlight and capacitive touch panel. Module is equipped with DC/DC converters that allows to work with single power rail +3.3V.